It is no secret that here at Babyology we love a stylish pram, and this beautiful new release from Joolz has us drooling. Back when my first baby was a newborn, I spied a pram in the shopping centre that was unlike anything I had seen in my baby-shop trawls. It was the original incarnation of the Joolz Day (called the Joolz Bloom back then) and it was new to the Australian market. It was the first time I actually realised that what I wanted in a pram was not only function, but sleek good looks, and it would be fair to say that the Bloom started my love affair with prams. We have featured Joolz many times on Babyology, and their innovation and styling keeps on getting better and better. 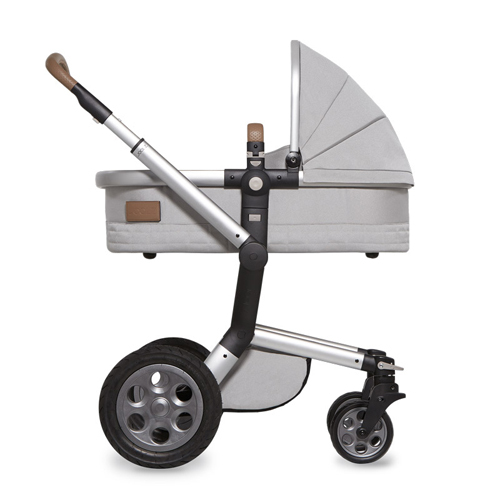 The latest Joolz Day, the Joolz Day Quadro is the epitome of sleek, minimalist Italian styling and all the functions you could want in a pram. Joolz was inspired by the warm welcoming Italian culture and traditions. A culture where people love to relax, celebrate and socialise with family and friends. Enjoying these traditions and in love with the high class and stylish crafted products, Joolz designed the quadro. The Joolz Day Quadro has an impressive list of features, even before you get to its obvious good looks. 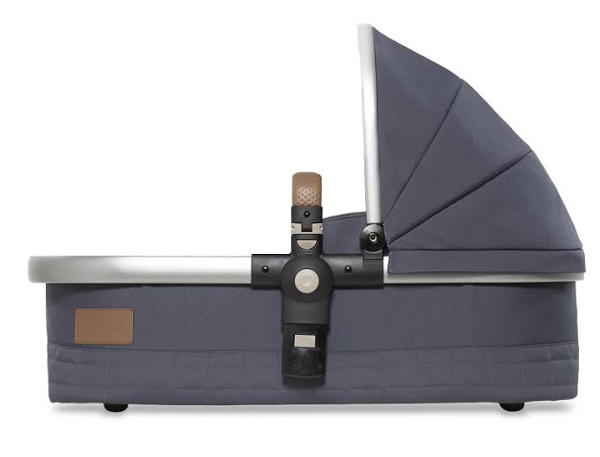 It comes with a comfortable and large carrycot for those newborn days and beyond, as it is suitable for babies up to six months of age. The positioning of the pram seat saves your back as you lift your child in and out and has the added bonus of being high enough to have your child at the table with you when out and about (I cannot overestimate this feature enough, after many years of having wriggly babies and toddlers on my lap in cafes that don’t have highchairs). 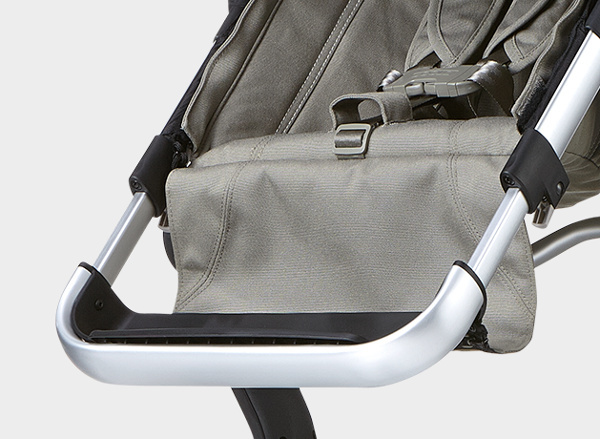 The seat on the Joolz Day Quadro has three recline positions and can face either outwards, so baby can explore the world, or towards you for reassuring parental-bub contact. It has an adjustable footrest, that grows with your baby, ensuring that their legs and feet are supported even well into toddlerhood. 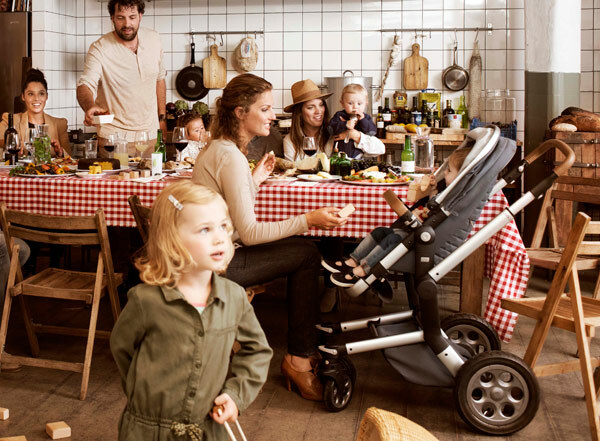 Combined with four wheel suspension a height adjustable handlebar, and a compact fold, the Joolz Day Quadro has all your pram needs covered. But of course, being Joolz, it is not just your pram needs that are covered, but your wants as well, and chic styling and luxurious fabrics are all a part of the package. 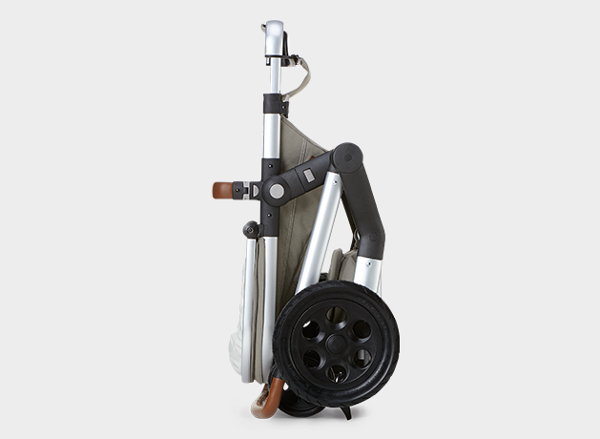 The Joolz Day Quadro has an elegant shady grey chassis and anthracite wheels, along with detailed leatherette trims on the handle and bumper bar. Inside, rich fabrics are detailed with a stylish stitched pattern and soft grey lining. It is available in four shades: Blu, Carbon, Denim and Grigio, and includes as standard the chassis, cot, seat, shopping basket and raincover. 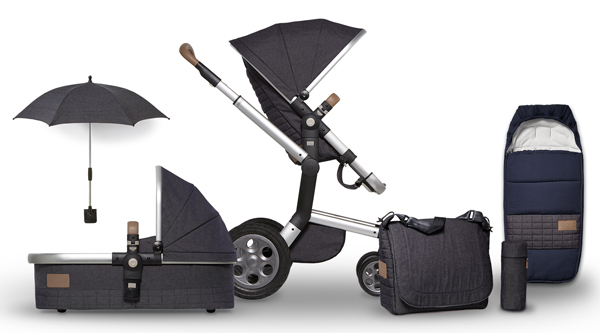 Optional accessories include the nappy bag, footmuff and parasol – all available in the same unique shades. The Joolz Day Quadro collection will be available from February 2015 and will retail for $1599. Visit Joolz to find a stockist near you.